Last week President Obama took a small step which may help assure the long term survival of humanity. He signed into law the Space Act of 2015 which gives private companies the rights to keep anything they mine from an asteroid. As long as all humans are living on Earth we risk society collapsing or even extinction from a single nuclear war, super plague, or massive meteorite strike. Having a viable human population living just off planet is the best insurance policy, but creating that would require an incredible amount of energy/money. There are basically three ways such a massive undertaking would be funded. A government could foot the entire bill, a crazy rich individual/organization could pay to send hundreds of people into space for ideological reasons, or it could be the byproduct of a profitable private business venture. 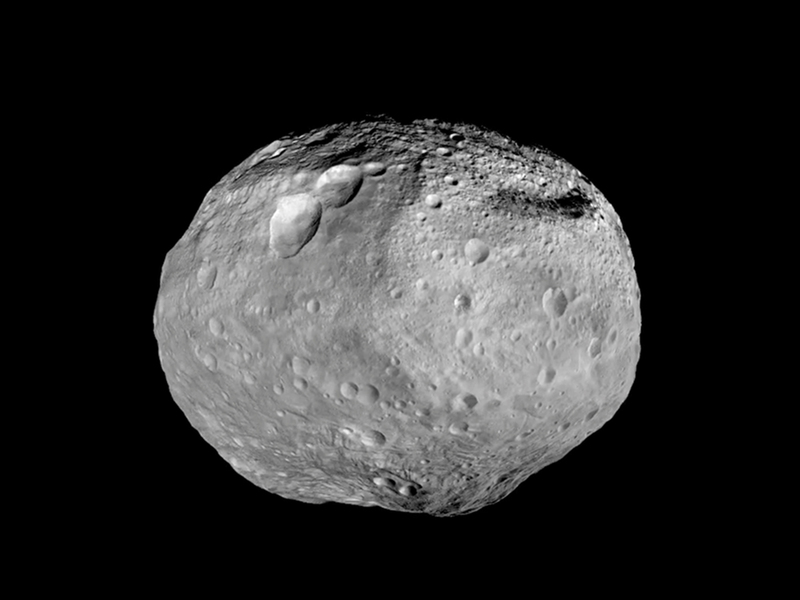 Creating a clear legal framework for asteroid mining helps increase the chance the third option will be used. While some people left Europe for religious and ideological reasons, the big driving force behind the colonization of the New World was the search for profit. It is likely that will be the main driver behind colonizing space.